Just wanted to see how this looks if I post from an iPhone. Great success. 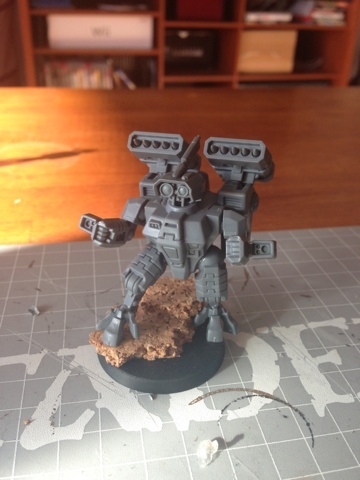 To make this official, I'm posting a pic of a work in progress Deathrain patter Crisis Suit.